Guangdong Province is the frontier of reform and opening-up, and the recovery and development of the lawyer industry in Guangdong province has also been in the forefront of the country. 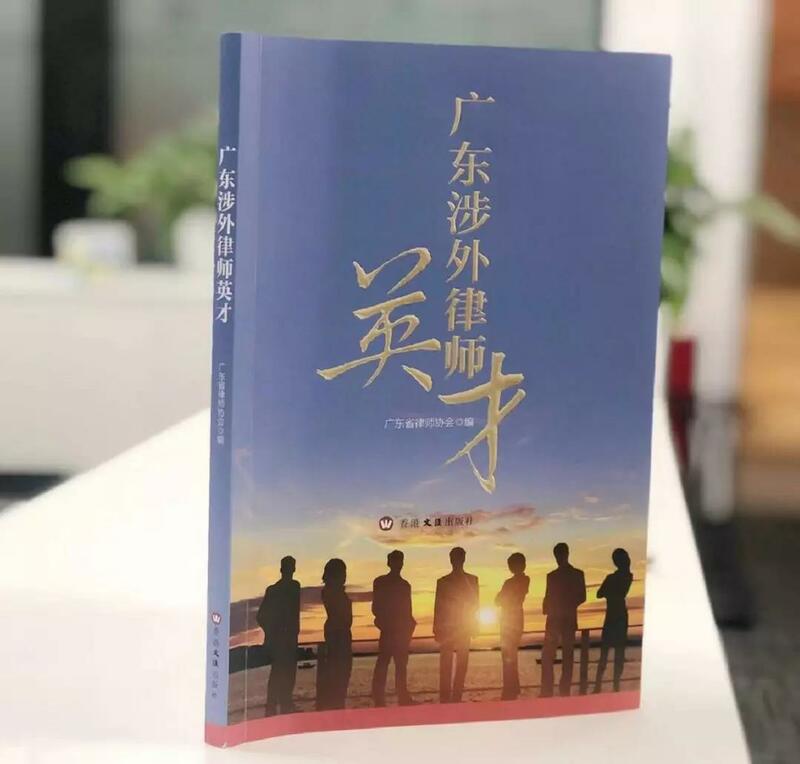 In order to vigorously publicize legal service of the Belt and Road in Guangdong province, comprehensively present the advanced models of foreign-related lawyers from all aspects and fully reflect life paths and professional achievements of elite foreign-related lawyers, Guangdong Lawyers Association edited a book named Talent of Foreign-related Lawyers in Guangdong Province, which includes 36 foreign-related lawyers' practice experiences, career paths, individual characters, life perceptions and classic cases they have handled. 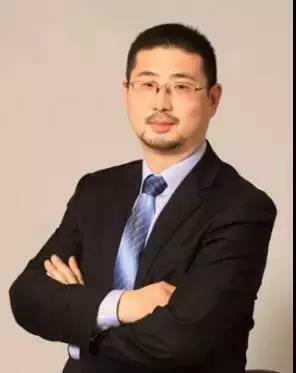 Tao Shan, a senior partner of Beijing Yingke Law Firm Guangzhou Office and director of the International Legal Affairs Department, was fortunately invited by Guangdong Lawyers Association to write an article titled Determined to Engage in International Legal Service for the book. Related experiences of international legal services of 36 lawyers and cases they have engaged in were collected in Talent of Foreign-related Lawyers in Guangdong Province, which is about 250,000 words, published by Hong Kong Wenhui Press. Each article in this book is divided into two parts: mental journey and classic case. Mental journey is narrated in a vivid and storytelling way, relating lawyers’ practice experiences, career paths, individual characters and life perceptions, while classic case displays the carefully selected case handled by the lawyer himself/herself and further explores major and difficult problems in legal practice in different fields, which is not only readable, but also demonstrates the distinctive handling skills and eloquence of lawyers. Meanwhile, starting from their professional researches and practical experiences, lawyers put forward insightful observations and legal opinions as well, which reflects the real status and important roles of lawyers in international legal service, guarantee of Chinese enterprises to "go out" and construction of the Belt and Road. Lawyer Shan shared his experience from working as a paralegal to an independent foreign-related lawyer and presented a legal practical case about how a foreign enterprise protects its real authority against the foreign-invested enterprise in which it invests in his article.